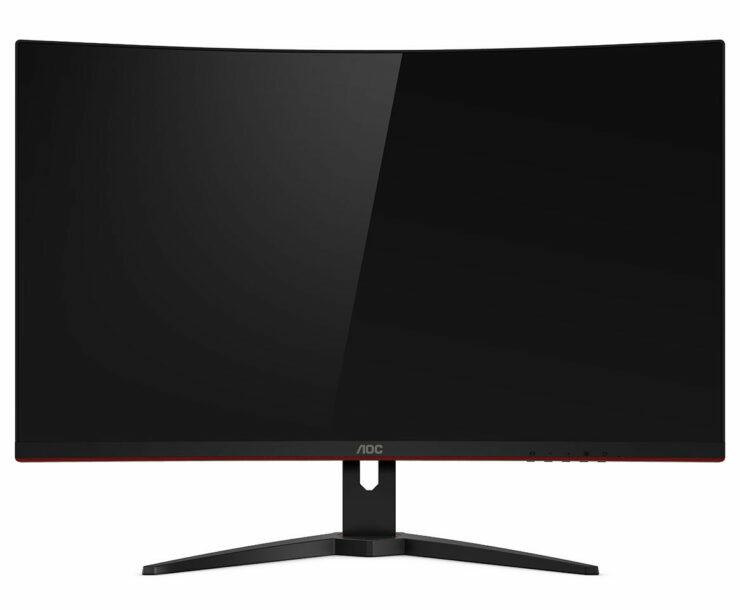 AOC, a worldwide leader in monitor display technology, today announces the new G1 Series of curved gaming monitors. 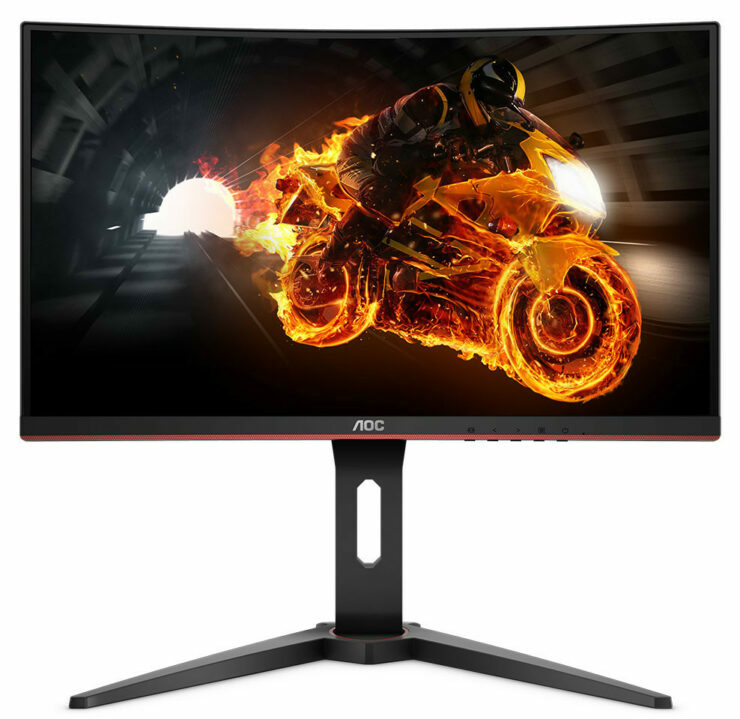 This, AOC hopes will bring them an affordable line of gaming monitors and packs powerful gaming specifications in an understated design with thin bezels, making them a perfect fit for the ultimate battle station. The G1 series is made up of four monitors – a 32-inch QHD (CQ32G1), 32-inch (C32G1), 27-inch (C27G1) and 24-inch (C24G1). The G1 series provides an immersive gaming experience with its Full HD though 1440×2560 or QHD for the CQ32G1 resolution and 1800R (1500R for the C24G1) curved design. 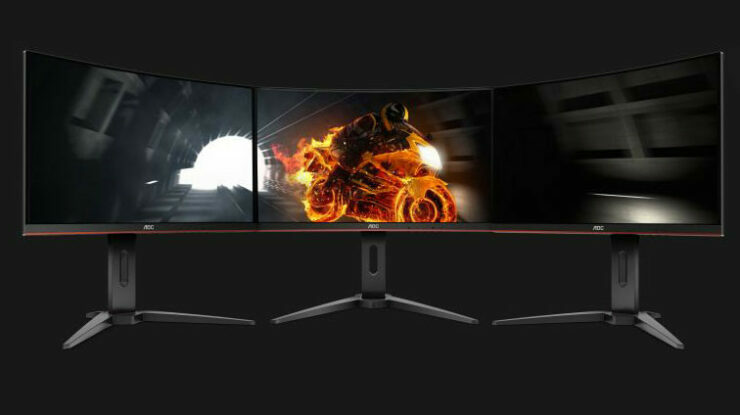 Additionally, it aims to provide smooth and fluid gameplay with a 144Hz refresh rate, AMD FreeSync and a 1ms MPRT response time ticking all of the boxes needed for a gaming monitor. With a 144Hz frame rate, (which I can personally attest helps in FPS gaming, though it won’t turn an average player pro) makes gaming a much more enjoyable experience. Multi-monitor set ups have become commonplace in not only productivity set ups, though in gaming battlestations they have somewhat fallen out of favor, though if you were to try these may be a good option. 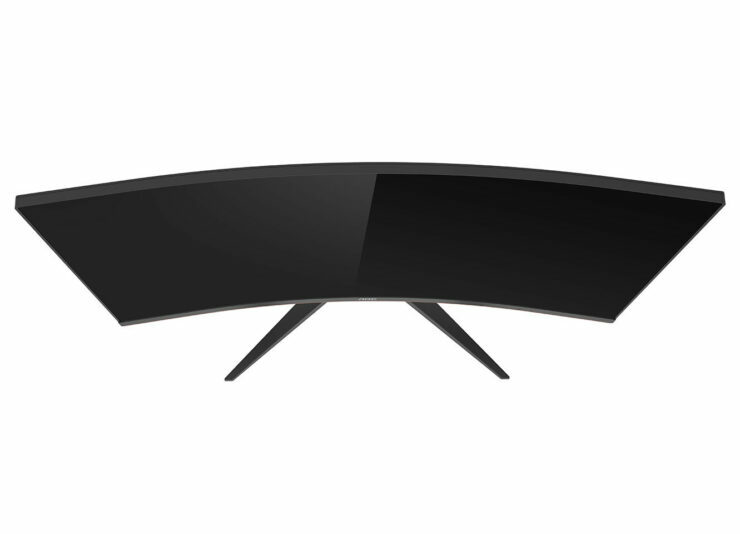 The frameless curved design results in thin bezels around the top and sides of the monitors for enhanced immersion. Multiple monitor setups are ideal for an immersive widescreen experience, streaming on Twitch or watching a favorite stream while gaming. The monitors also utilize AOC’s FlickerFree technology. Eye comfort is one of the most important considerations for outlasting the competition, and since these displays are designed specifically for the competitive gamer, they feature eye-protecting AOC Flicker-Free Technology to reduce eye strain, discomfort, and fatigue during long gaming sessions. The C27G1 is available now on Amazon for $279.99, the C24G1 is available for $229.99, C32G1 and the CG32G1 will be available later this year for $299.99 and $399.99 respectively.